The National Centre for Social Research (NatCen) are Britain’s largest independent social research company, and my role as their only designer was to ensure that their research was marketed and promoted in such a way to make it both accessible and compelling for all. I was responsible for producing both digital and print outputs. 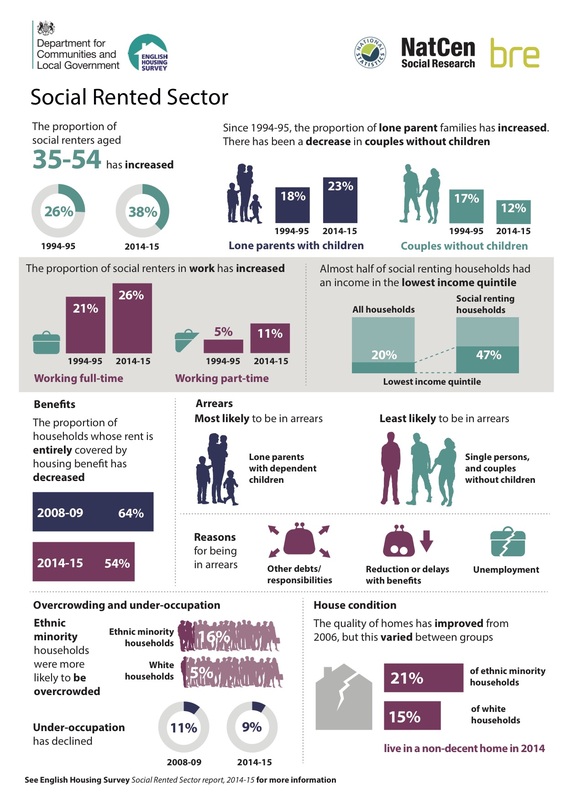 I created digital content that worked across different platforms, from websites and social media, to interactive data visualisations – my aim was to produce visual explanations that reinforced the understanding of NatCen’s findings. The print outputs I worked on ranged from the typesetting and branding of questionnaires and reports, to the creation of leaflets, posters and event flyers. I also created print communication documents that were sent to survey participants, across dozens of surveys, each with their own brand guidelines and templates. My designs have been sent to over 100,000 survey participants, were featured at events held in both Parliament and Twitter’s London headquarters, and been part of reports that have been downloaded and shared thousands of times. 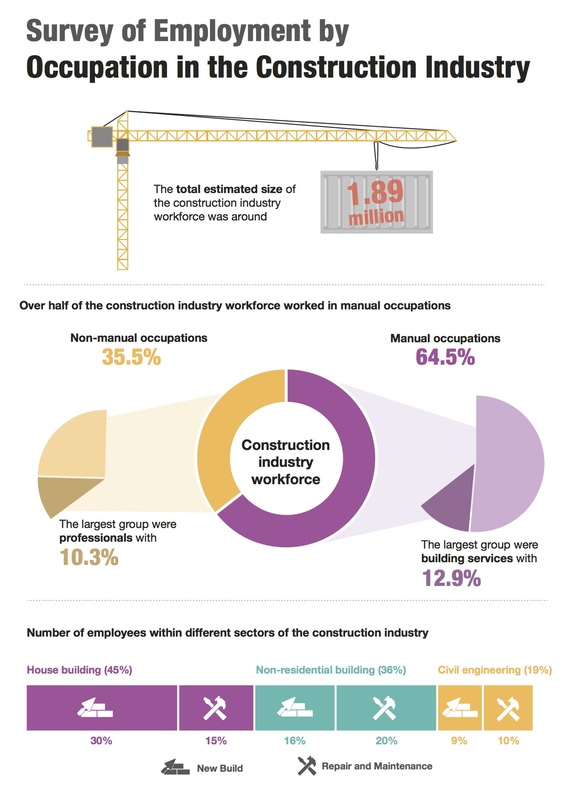 A large part of my role was to create infographics for reports, as a way to introduce the findings to new audiences. These became an increasingly popular request, as they acted as a great way to summarise findings, and could be repurposed for social media and online use. The creation of infographics were especially enjoyable projects for me to work on, as they proved how creatively promoting findings could make such a difference in how they were received. One of the highlights of my role at NatCen is access to the data from the hundreds of surveys they have produced in it’s 40+ year history. This was fascinating it it’s own right, but also allowed me to create some beautiful infographics and data visualisations. I was encouraged to do my own research, and use my abilities as a visual storyteller to choose what stories I wanted to tell, and how I went about telling them.